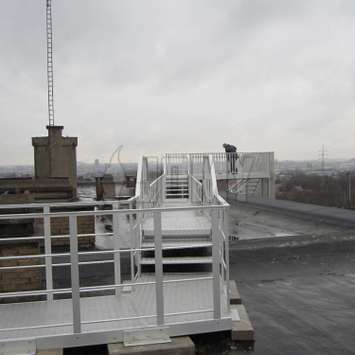 Safe access to a roof for maintenance, daily use or fire egress is very important. 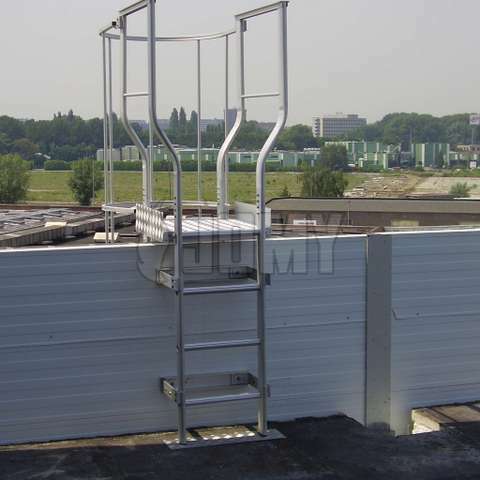 JOMY is the ideal partner for different types of stairs, ladders or other custom solutions for safe roof access. 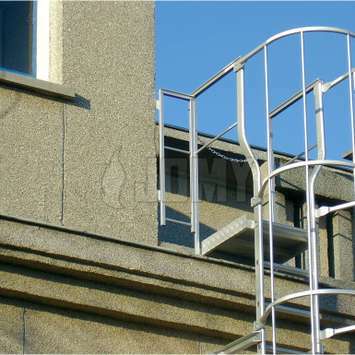 The lightweight aluminum JOMY ladders and stairs are the preferred solution for safe roof access. 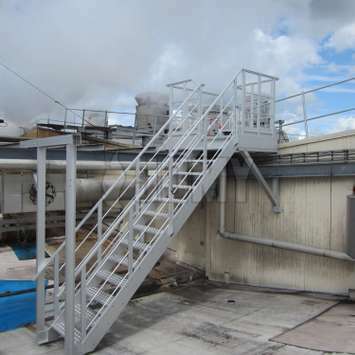 Safe access to a roof for maintenance, daily use or fire egress from the bottom is very important. 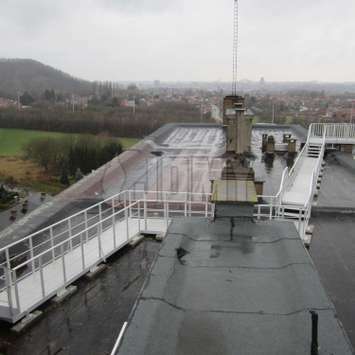 JOMY offers also safety rails and guardrails on roofs for individual and collective fallprotection. 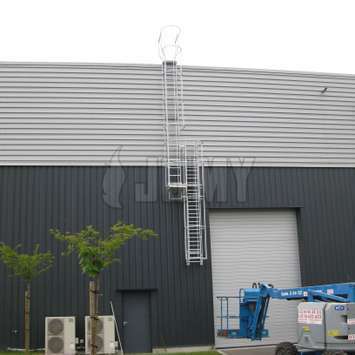 JOMY is the ideal partner for different types of stairs, ladders or other custom solutions for roof access. 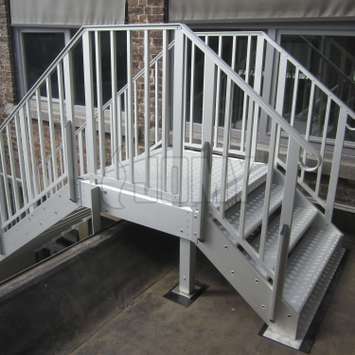 All JOMY installations are constructed in lightweight aluminum. Depending on the type of roof, different options for easy, secure and burglar resistant access are available.